Steve Granado was born on November 10, 1992 in Whittier, CA. He grew up in La Habra and La Habra Heights, CA, playing around in the California mountains, deserts and beaches as a youth before attending La Habra High School, graduating in 2011. 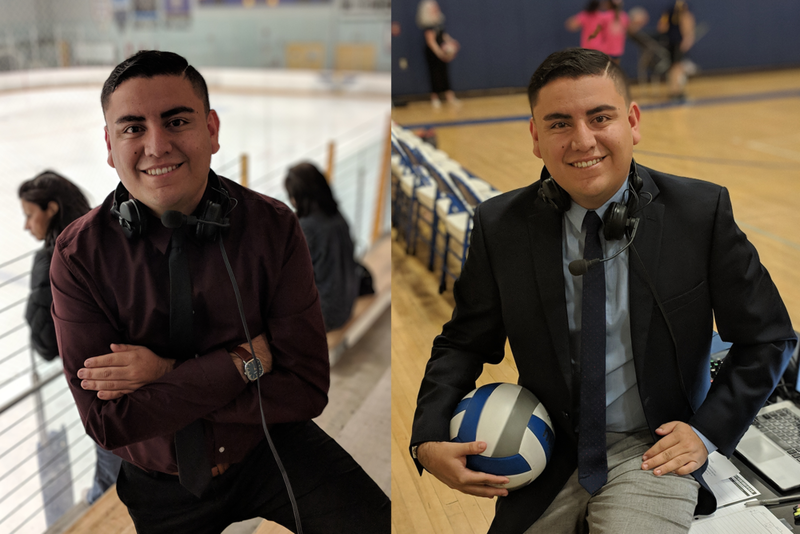 It was not until his sophomore year at Cal State Fullerton that he realized that reporting was his true passion which led him to pursuing a life behind a microphone. Granado declared a Broadcast Journalism Major alongside a Radio/Television/Film Minor at Cal State Fullerton, focusing on Sports Reporting. He graduated with a Bachelor’s degree in 2015. As his college life came to a close, Granado shifted into Minor League Baseball first with the Rancho Cucamonga Quakes in 2015 as member of the media relations department, covering future National League Rookie of the Year Cody Bellinger. 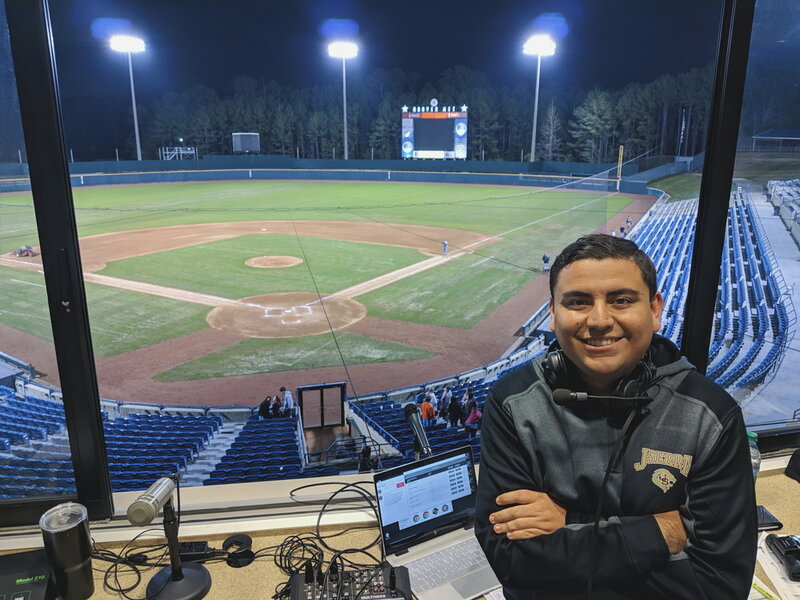 In 2016, Granado began his MiLB broadcasting career with the Boise Hawks, touring the Pacific Northwest and calling the likes of Rockies infielder Garrett Hampson. 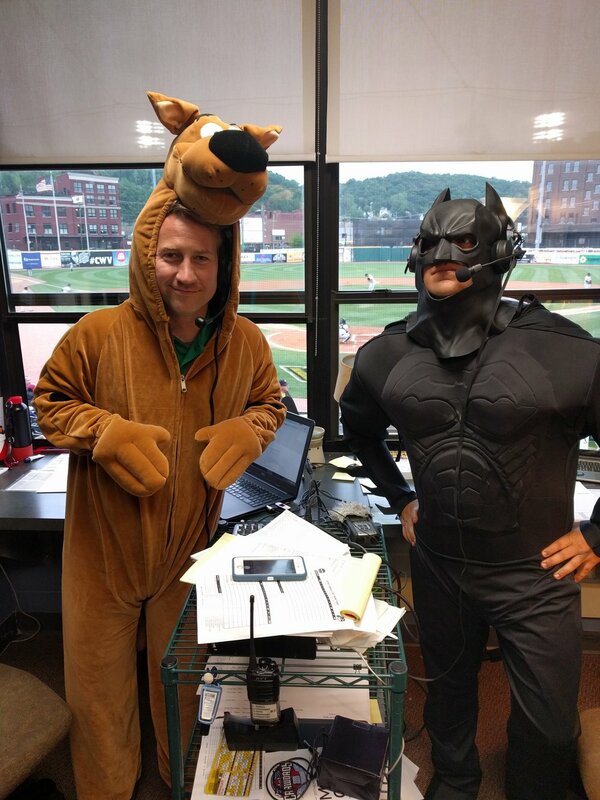 In 2017, the West Virginia Power brought him in to provide color and play-by-play commentary alongside Adam Marco (now with the Scranton/Wilkes-Barre RailRiders of AAA-ball). Now in 2019, Granado has voiced varsity prep and NCAA sports around Southern California, including nationally recognized collegiate and high school talent from UCLA softball to JSerra Catholic baseball. Assist in news gathering via social media, phone calls, email, etc. Feel free to contact Steve about potential hosting or broadcasting positions .